Proud to be associated with this local brand of low VOC environmentally friendly paints. 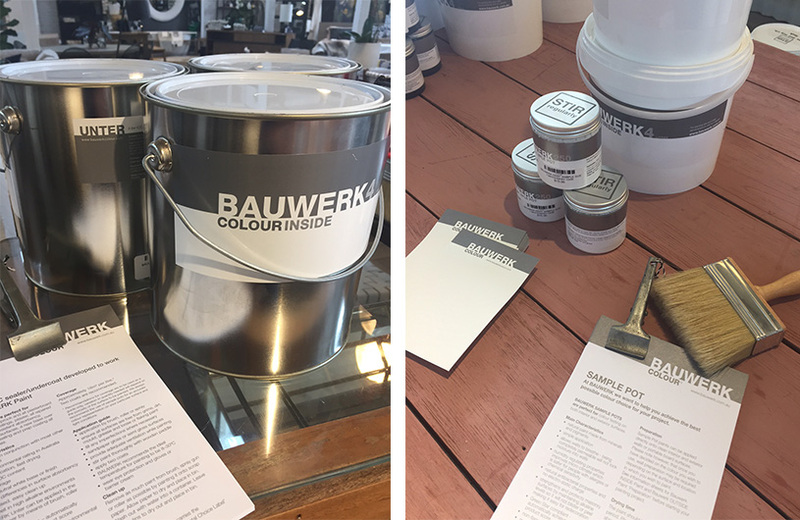 Bauwerk Colour has new stores in Claremont, WA and Melbourne, VIC. 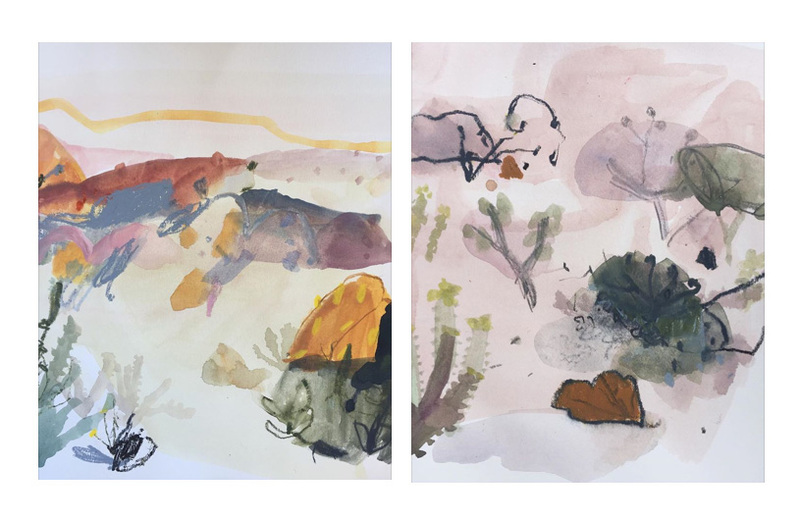 (left) and (right) Eyre Peninsula - Desert Country. See previous post. 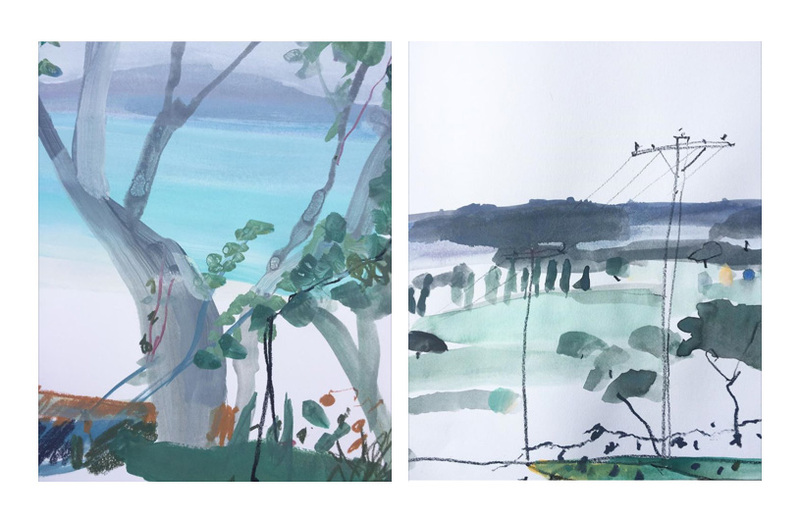 Please follow me on Instagram at tangney_jane if you are interested in seeing some of my sketch book drawings and photos from my recent road trip. Or simply click on the Instagram camera symbol above.